The HEPBURN Skirt is a close-fitting, high-waisted pencil skirt. 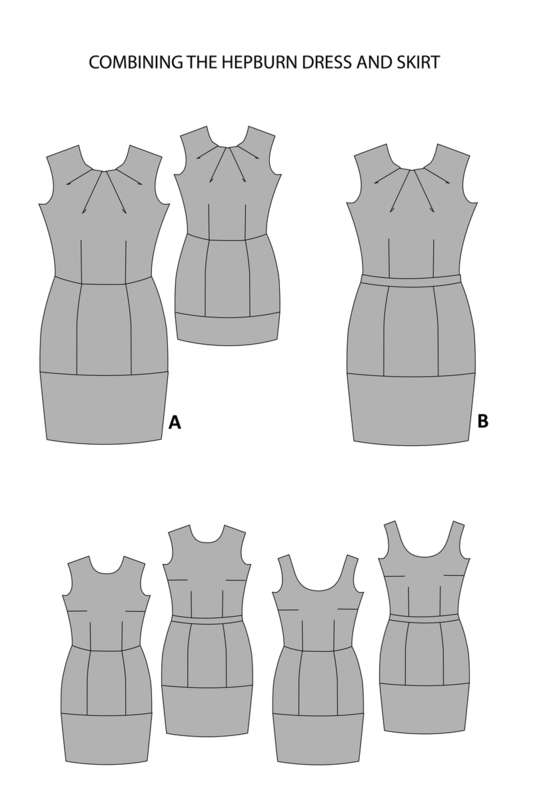 The front and back of the skirt are divided by panels which are perfect for colour-blocking. 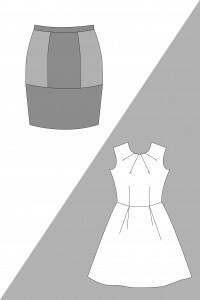 Together with the Hepburn Dress pattern you can combine the Hepburn easily into a close-fitting dress. 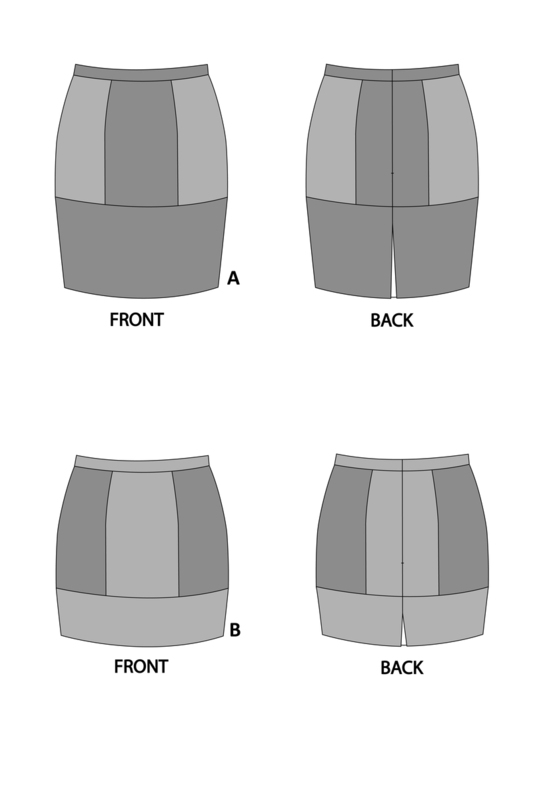 The skirt pattern offers two different lengths giving you the choice between making a midi (knee length) or mini (thigh high) skirt. 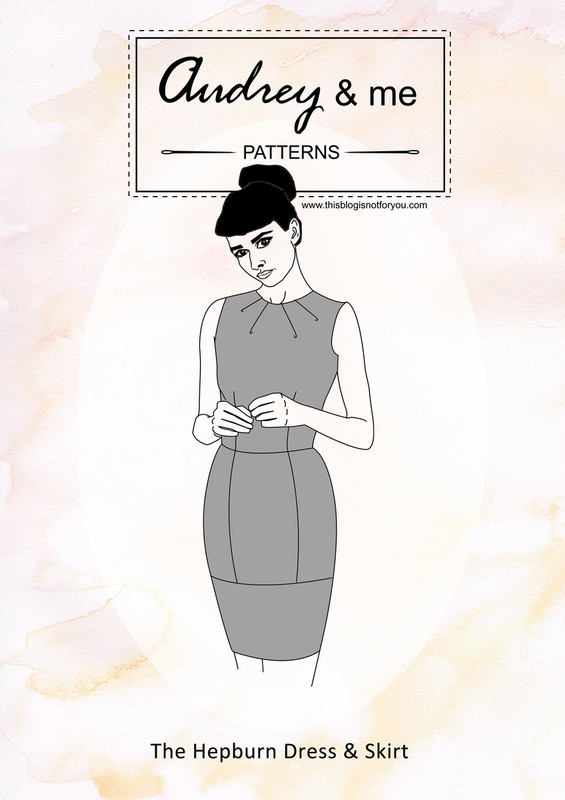 The pattern is perfect for someone with intermediate sewing skills, but can also be tackled by a confident beginner. 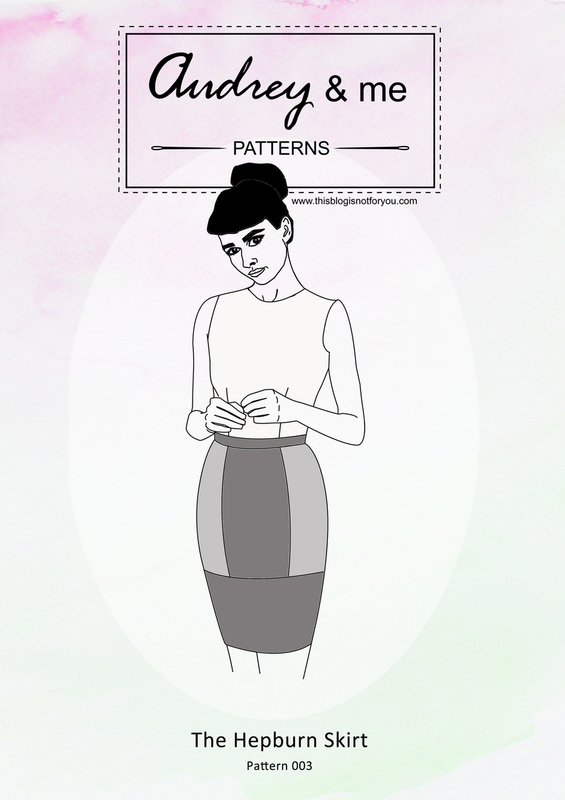 The pattern also comes with detailed and illustrated instructions. Note that more fabric may be required for certain prints or fabric with nap. cottons, jacquard, brocade, denim or wools. Combine the Hepburn Dress with the Hepburn Skirt! Special offer: Get both patterns for 15.00€! 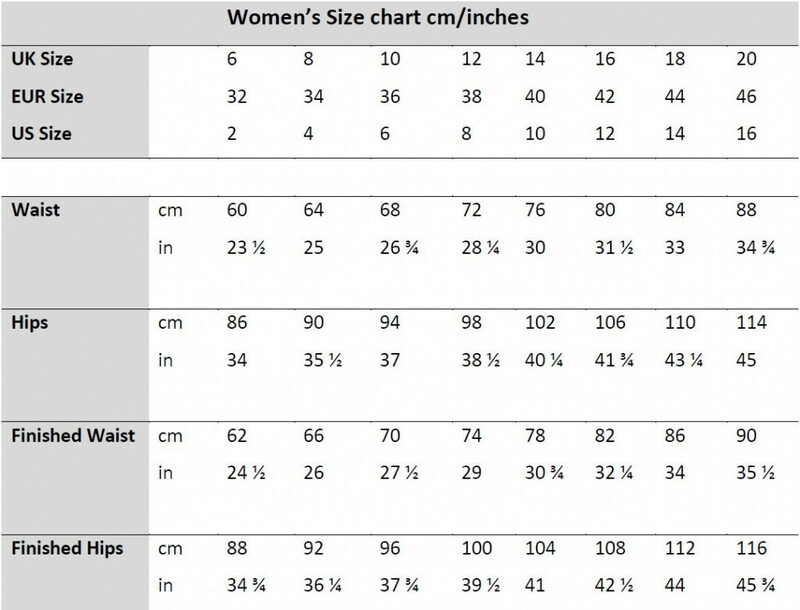 I like this is a close-fitting, high-waisted pencil skirt. This is so cool. Just love to have that. Thank you for sharing this wonderful post. Very nice timewise comparison. I really hope to see more of your patterns made out there.